As the musical adaptation of the supernatural love story Ghost preps for its Broadway bow at the Lunt-Fontanne Theatre, the cast and creative team kicked things off with a special “Ghost Light Session” on January 19. In order to welcome in the ghosts of the storied venue’s past, they banished the traditional "ghost light" left on in a theater. 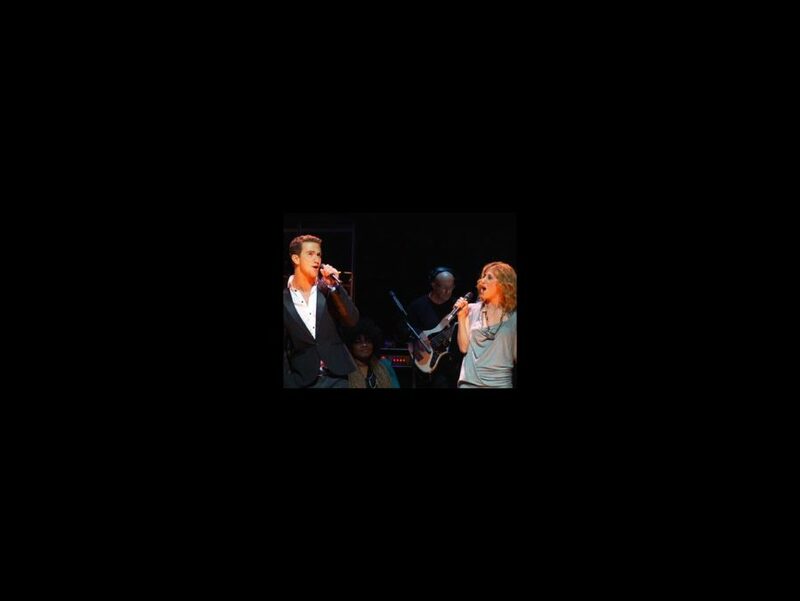 Stars Caissie Levy, Richard Fleeshman and more previewed numbers from the show, while creators Dave Stewart, Glen Ballard and Bruce Joel Rubin shared stories from its creation process, along with director Matthew Warchus. Broadway.com was on hand to chat with this talented team about their own theatrical superstitions, the stage magic involved in Ghost, and what makes this romance so universal. Click below for a sneak peek at this supernatural love story.